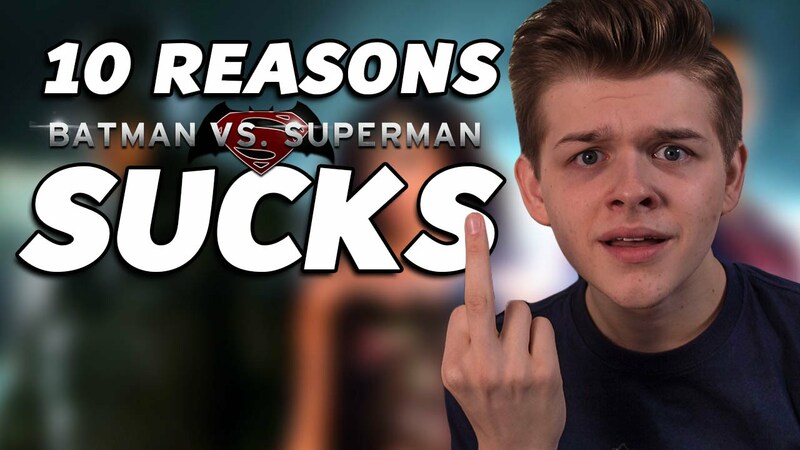 Phillip Thompson stops by the Gutter to give his thoughts on the new Batman v. Superman movie. In the journalism business, there’s a mistake that reporters try to avoid, but occasionally make: burying the lead. Batman v. Superman did exactly that, if you are like me and think that the “v.” in the title meant that the movie was going to be about, you know, Batman fighting Superman. And, for a brief period, it was. But that wasn’t until too much irrelevant stuff had happened, and the whole story seemed, sadly, boring. 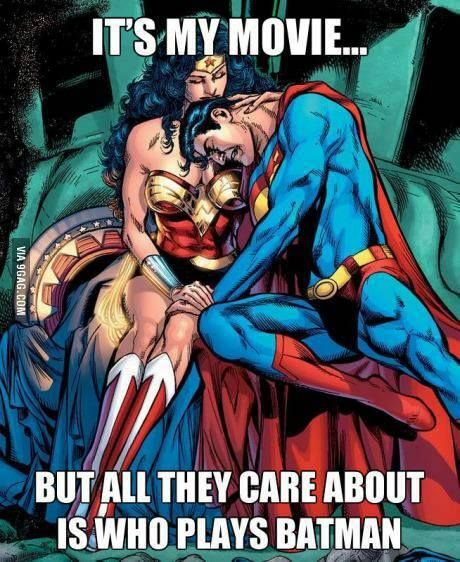 And the problem wasn’t Affleck as Batman, or Cavill as Superman for that matter. They each did the best they could with the limp script they were handed. And each pulled it off as gamely as possible, but you can only brood so much. With the Marvel universe, you expect some darkness, yes, but you also expect levity (even from The Dark Knight) and some sense of purpose, rather than superheroes arguing with their butler and girlfriend, respectively. You lost me at the “energy-fueled Kryptonian Snot Monster” that became, in one hammy moment, “unkillable.” Seriously? Batman and Superman are supposed to be, you know, “v.” each other and they're both getting their asses kicked by a giant alien booger? And only because Lex Luthor (played admirably and psychotically by Jesse Eisenberg) wants the kryptonite Batman has? When your script lacks dramatic weight, laying overly dramatic orchestral music over it doesn’t help. WHAT IN THE SERIOUS HELL IS WONDER WOMAN DOING IN THIS, and I use term loosely, STORY? 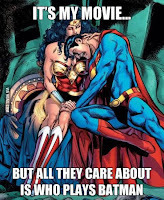 Oh, yeah, the franchise and the Wonder Woman movie. This thing was AT LEAST 45 minutes too long. If you put too many dream sequences in your movie, the audience will soon realize it’s a nightmare. In the end, we all lost. The marketeers should have changed the hashtag from #whowillwin to #whoevencares. Phillip Thompson is a Marine Corps combat veteran, journalist, speechwriter and gun owner, among other things. His fiction includes three novels (Enemy Within, A Simple Murder and Deep Blood) and short stories published by the Veterans Writing Project’s literary journal (The Review) and The Dead Mule School of Southern Literature.